Walnut Creek is a beautiful city with many restaurants, events and attractions to visit. 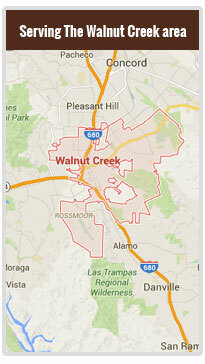 If you want to see the attractions of Walnut Creek, you must use car so you can easily travel in all these places. Suppose, you are on the way to one of your favorite attractions but while you were just about to reach your destination, you realize that your car has run out of gas or may be your car’s battery has become out of order. What would you do in such a situation? Of course you have to call some towing company to help you out. The towing company which you should select in this situation is only Shield Towing. 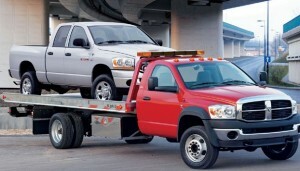 Shield Towing cooperates with a network of independent tow truck operators to provide premium towing solutions. We offer a long distance towing to your hometown, so your car will be towed to your familiar, local auto shop. Shield Towing is the safest method of moving a vehicle from one place to the other and it reduces the risks of damages or potential accidents. Since it needs a lot of skills, calling the right tow truck company is highly recommended. Call us 24/7, and we be there to help you out ASAP! We provide long distance towing service, auto towing service, roadside assistance and emergency towing in less time and at a very reasonable price. Our quick response system enables us to reach to your location within a short time. So, when you are in Walnut Creek, you do not need to be anxious at all. We believe your emergency is our mission and always try to help you out and do our best. If you need a long distance towing from/to Walnut Creek – Don’t hesitate and call Shield Towing for a professional, certified service!